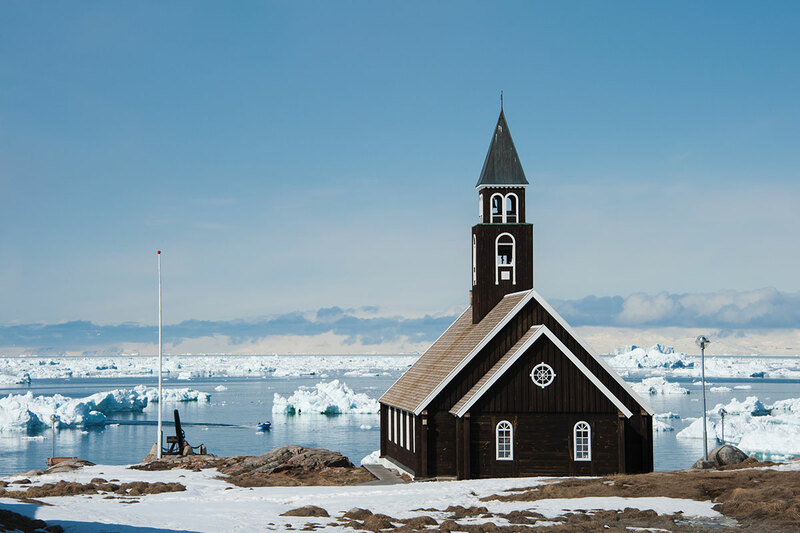 With 80 percent of it covered in ice, Greenland is the biggest island in the world and also a place to meet the most mysterious kind of whales.  In summer, you can see humpbacks, finbacks and minke whales in Greenland. With some luck, there are also narwhals, belugas and bowhead whales in spring. 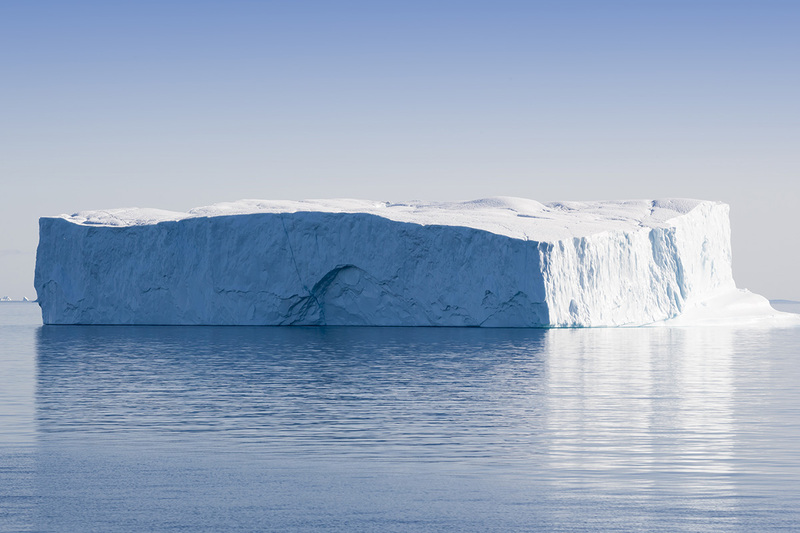 Always available: endless ice on the mainland and giant icebergs at the sea. 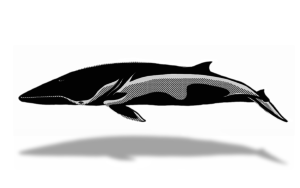 Up to 15 different kinds of whales live in the waters around Greenland. Most of them are rare encounters, though. 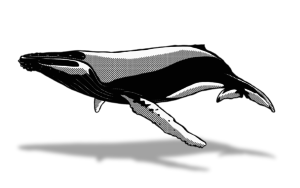 Humpbacks, finbacks and minke whales are regularly spotted between July and September. 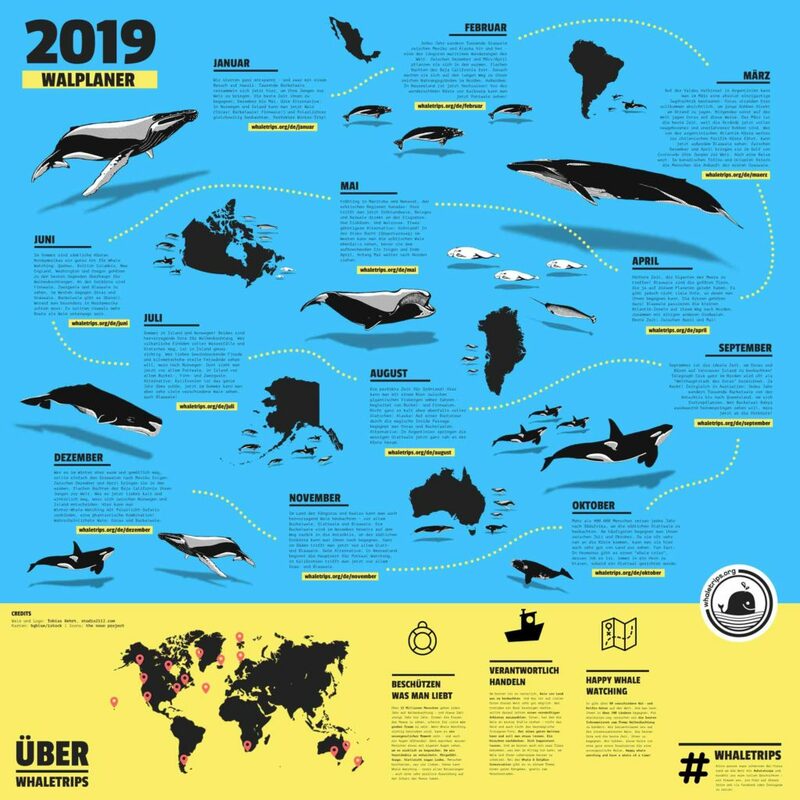 The south and west of Greenland are especially interesting for whale watching: Most tour operators in the south can be found at Nuuk and Sisimiut and at Disko Bay, Ilulissat and Aasiat in the west. Also at Uummannaaq a bit further up north. With some luck, you can see narwhals, belugas and bowhead whales in spring, as they always stay close to the border of the pack ice and move far up north in spring, when the ice starts cracking up. Chances are best in Qaanaaq all the way in the north of the island. 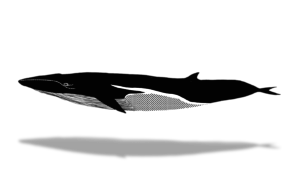 Bowhead whales, belugas and narwhals can also be found around Qeqertarsuaq, before they move north between April and May. As most of Greenland lies north of the polar circle, the sun doesn’t set in summer. That’s why there are also a lot of tours through the iceberg fields in the evening or at night. 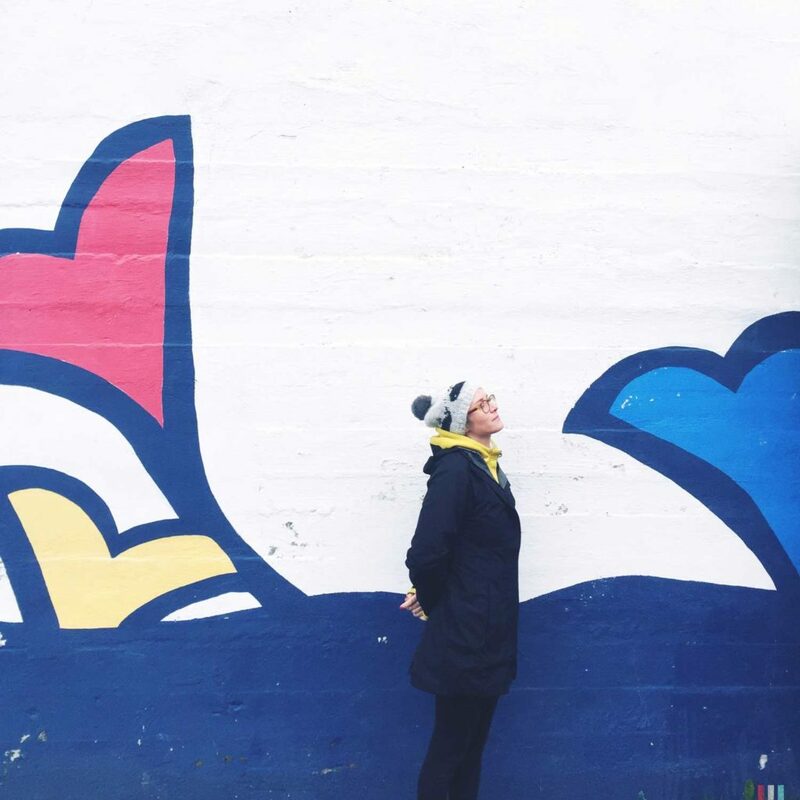 Whale watching under the midnight sun is something you won’t find in many places in the world. 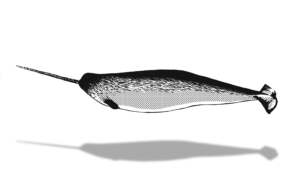 Just one word about narwhals and bowhead whales: These animals are the ones with the northernmost habitat of all whales, usually sticking to the area at the border of the pack ice. Therefore it’s almost impossible to meet them on classic tourist routes. 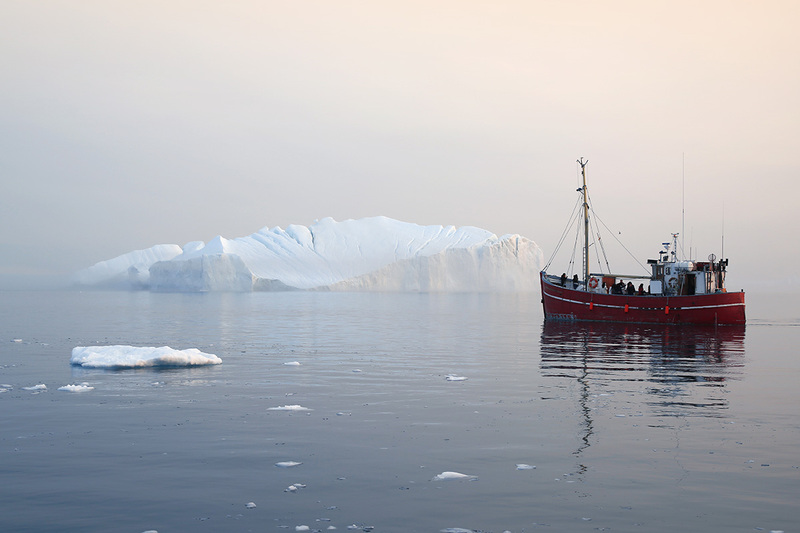 Trips to the pack ice border have the character of an expedition. Starting at Qaanaaq offers the best chances – they don’t bear a narwhal in their crest for nothing! However, Qaanaaq is not that easy to reach, either, and there is almost no tourism there. Only about 650 Inuit live there. 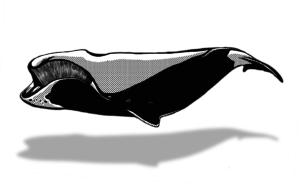 Bowhead whales belong to the family of the right whales and can only be found in the high Arctic. Their cousins live far south. They never meet each other. 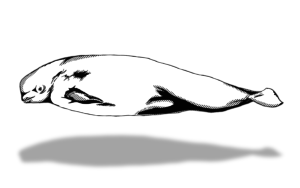 Belugas are very popular because of their facial expressions. 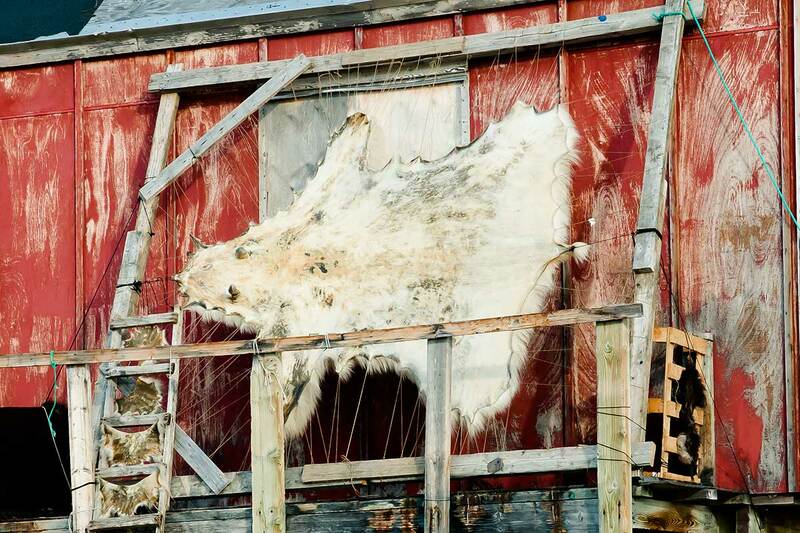 You can meet them around Greenland and as well in Quebec, Manitoba and Nunavut. Humpback Whales are gifted singers and tricky hunters: Singing takes place in the South Seas, hunting is done in the cold fjords. 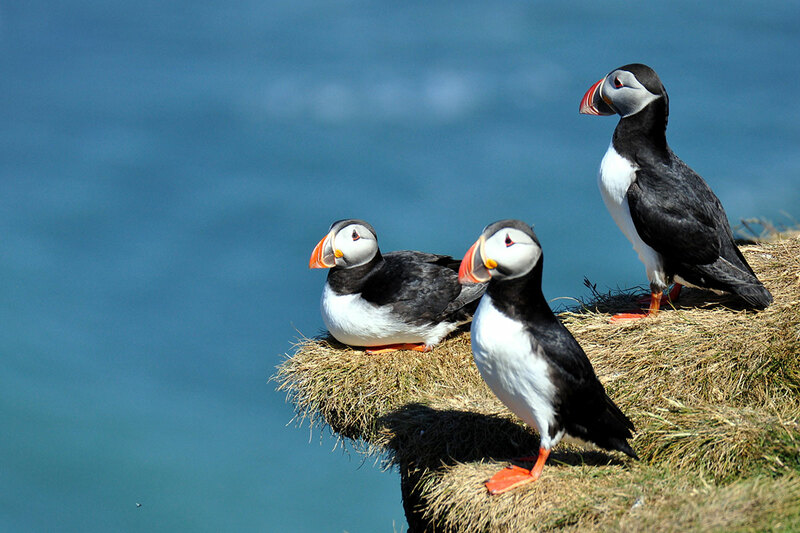 Meet them in Greenland! Finbacks are the second biggest whales in the world. 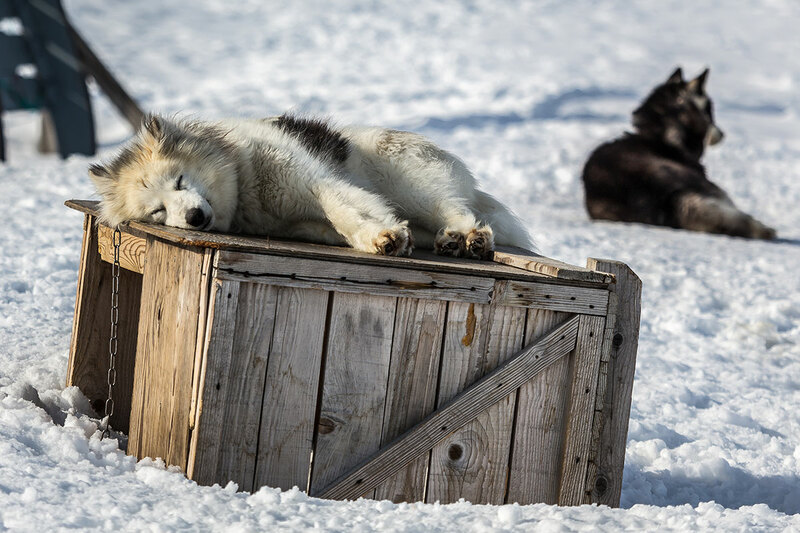 You can meet them almost anywhere, including Greenland. Other great places: Quebec and New England. 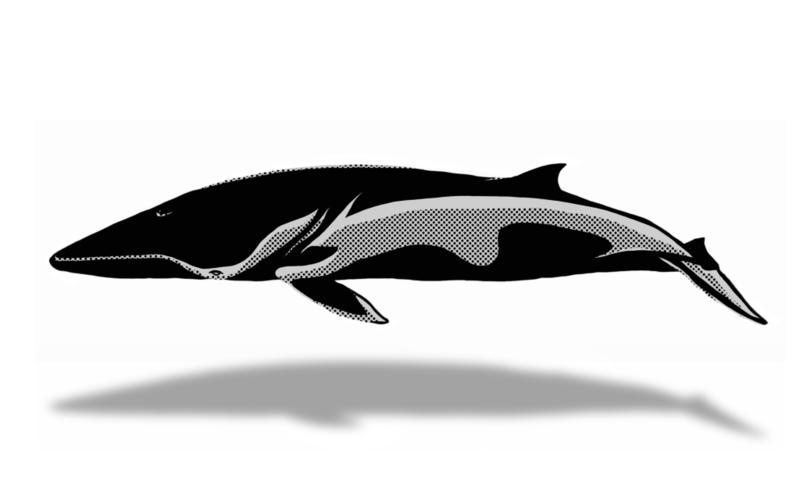 Minke whales are curious, playful and widespread. 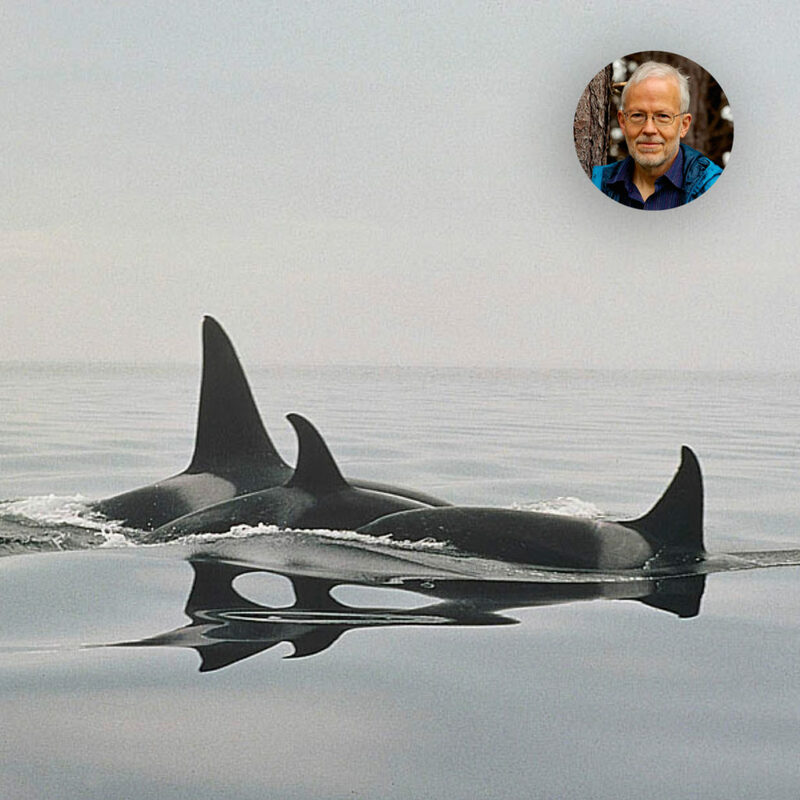 They can be found everywhere, of course as well in the cold waters off the Greenlandic coast. Narwhales are the mystical unicorns of the sea. If you want to meet them, you have to go to where ice of the Arctic meets the ocean. 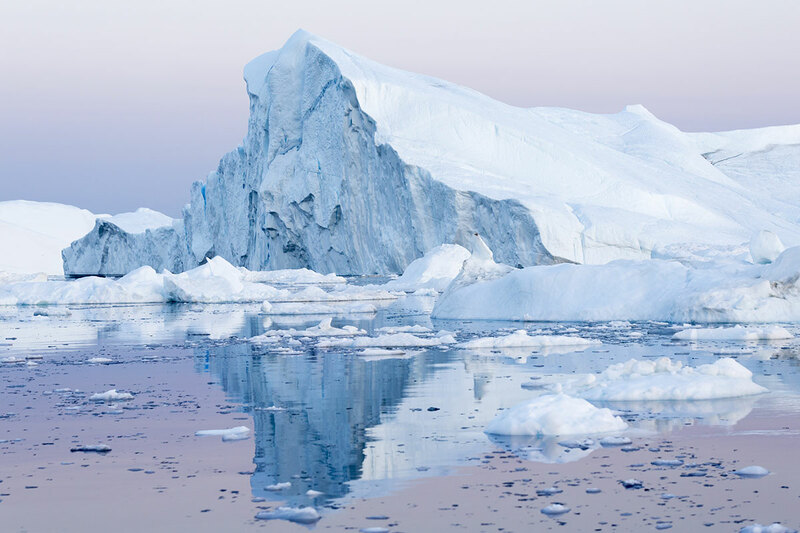 Over 80 percent of Greenland are covered in ice. Nonetheless it’s a great place for hiking and meeting reindeer and musk oxen. 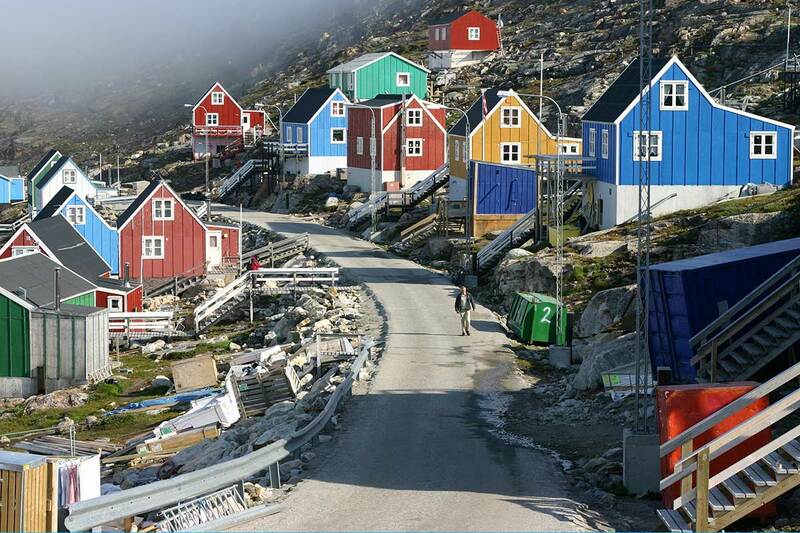 Touristic areas – if you can call them that – are in the south and in the west of Greenland. The north and east are barely settled. 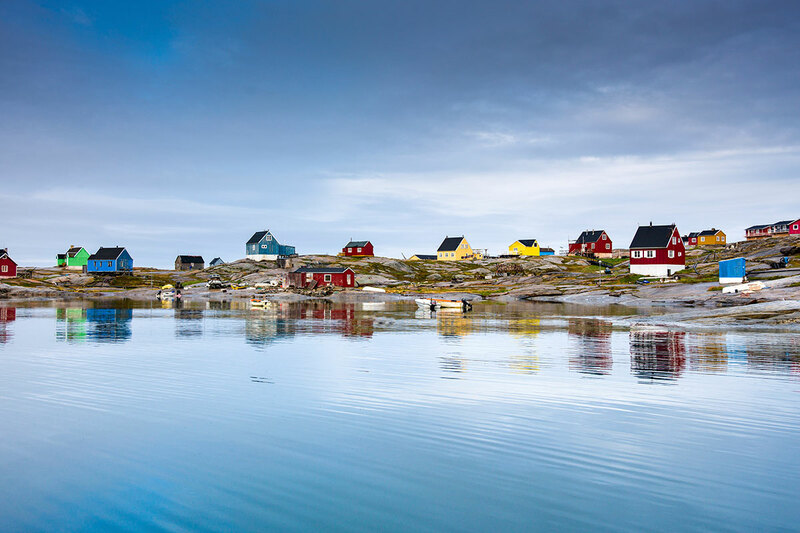 The capital Nuuk is in the south, the Disko Bay with the giant Sermeq glacier is located in the west. 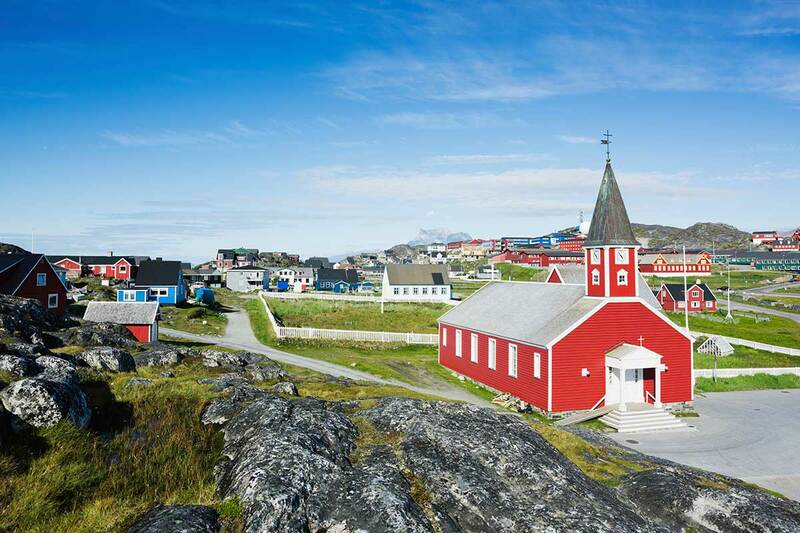 Most important towns are Ilulissat, Aasiaat and Sisimiut. 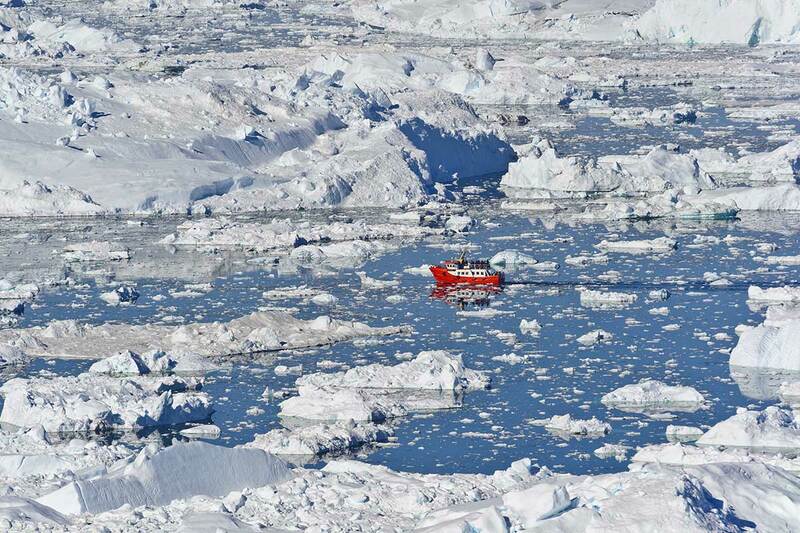 The inland ice is an about 3 kilometers thick ice sheet, covering 80 percent of the island. 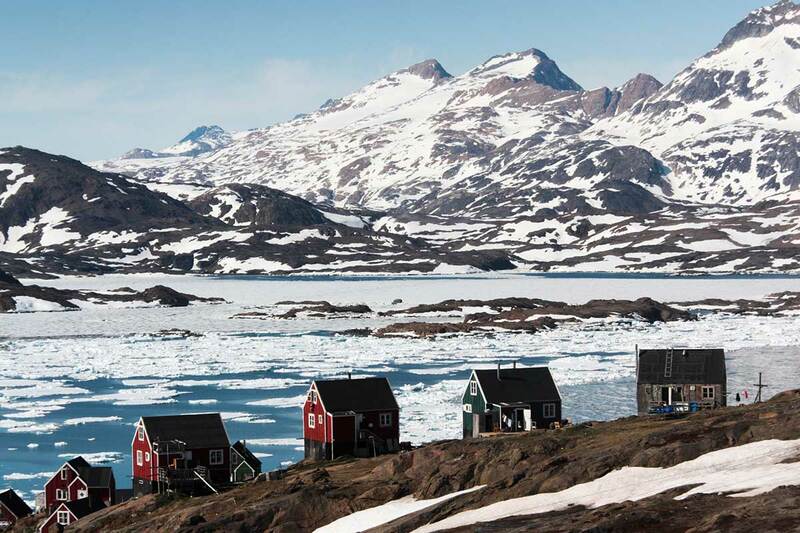 You can best visit it from Kangerlussuaq, the only town with a road leading directly to the brink of the ice. There are multi day tours with overnight stays on the ice. Not dangerous, equipment is provided. 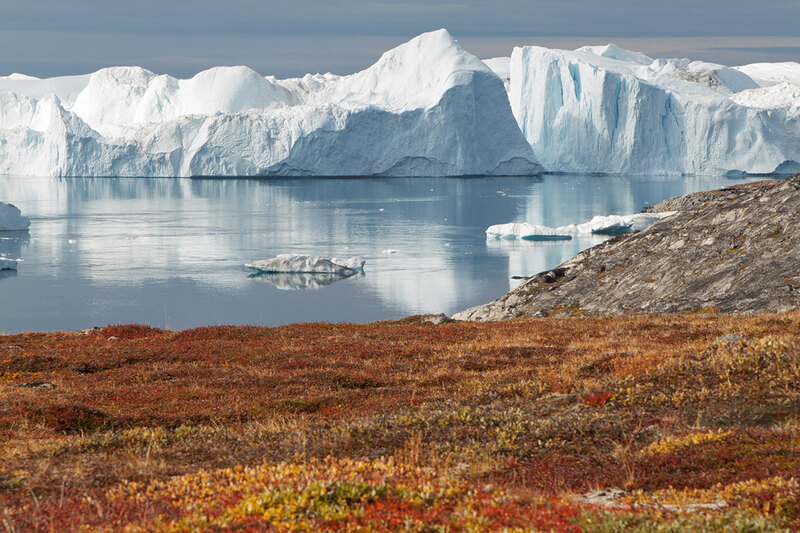 The biggest icebergs can be found at Disko Bay at the Ilulissat fjord, a World Heritage Site. Here, with about 40 meters per day, the Sermeq glacier moves faster than any other glacier in the world. This glacier ist the largest in the northern hemisphere, producing hundreds and thousands of giant icebergs, many of them higher than most skyscrapers. 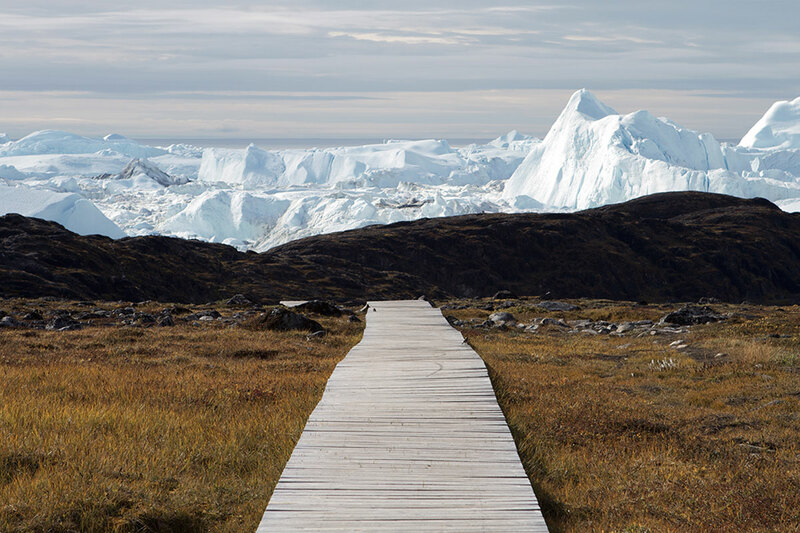 You can hike along the Arctic Circle Trail between Kangerlussuaq and Sisimiut for 160 kilometers, which can be accomplished in 8 to 10 days. 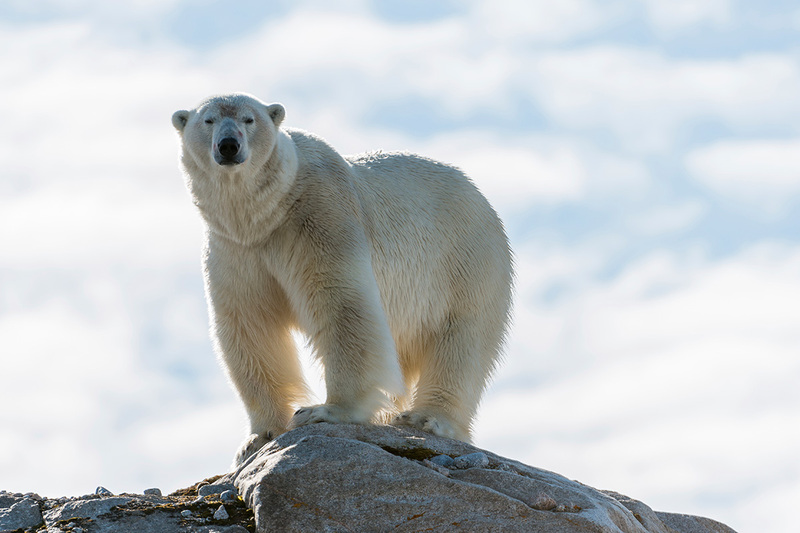 You don’t need to bring a gun, as polar bears are usually only sighted in the north and the east of the island, except if they drift southward on a cracked-off floating sheet of ice. 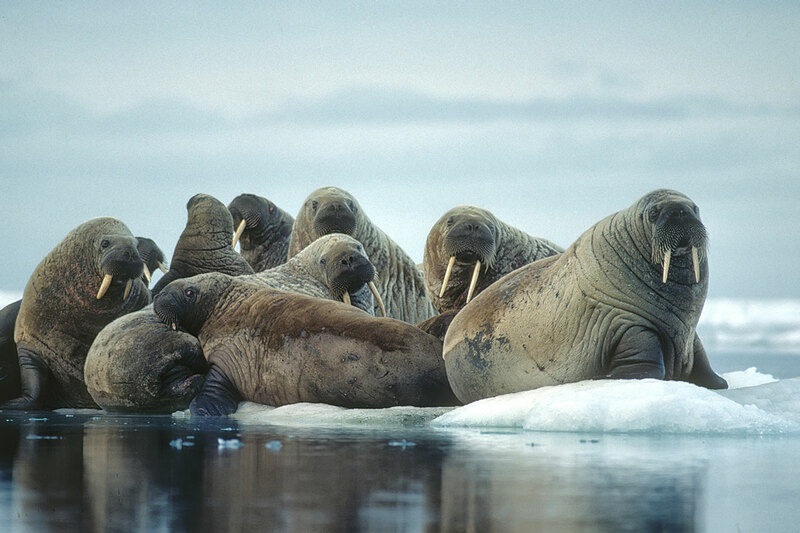 If you want to see polar bears and walruses, the best way is to take a ship along the northern coast. 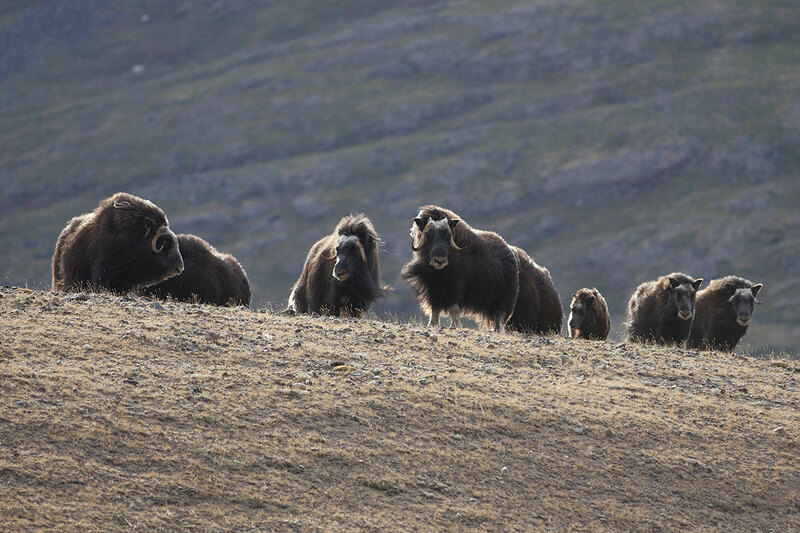 The south has got another card up its sleeve, though: Musk oxen! 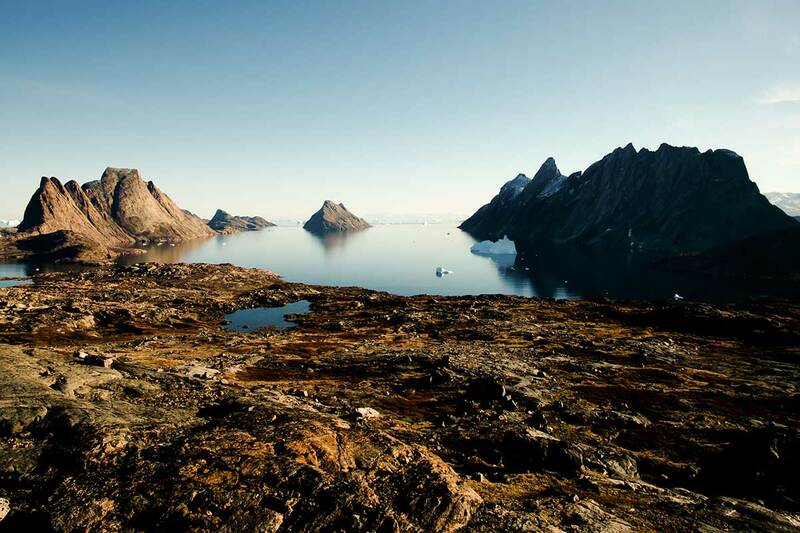 The almost primeval animals live in herds of thousands in the mountains around Kangerlussuaq, which is also the main airport of Greenland. Even if you have just a few hours to spend during a switchover, a short safari can be done straight from the airport. 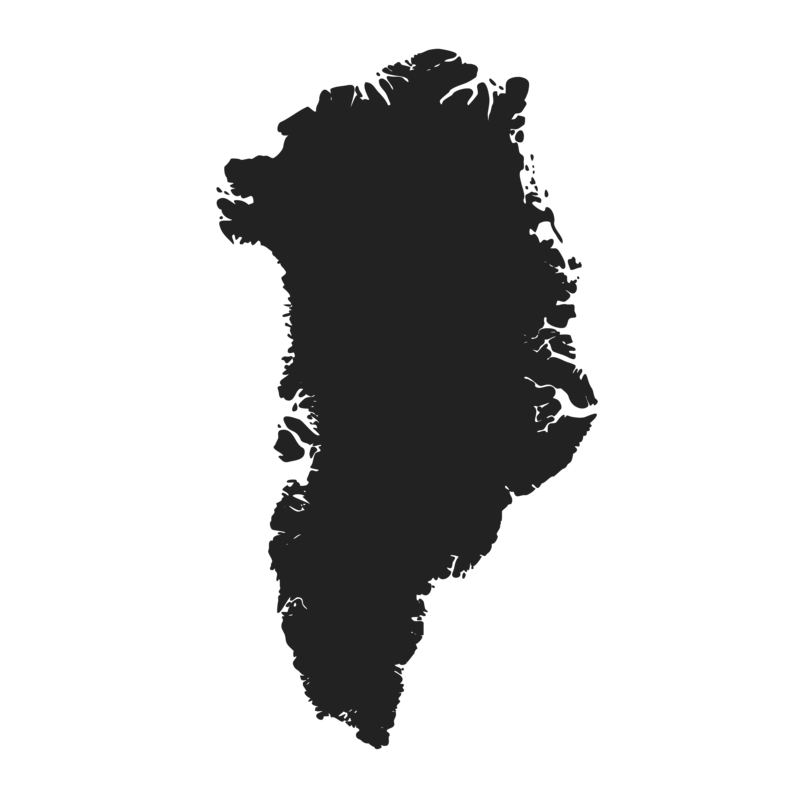 Greenland is the biggest but most thinly settled island of the world. There are neither trees nor streets but lots of ice and colorful houses instead.